Free shipping Australia-wide takes up to 5-7 working days for capital cities and regional areas from the time of your order. For faster delivery and any questions please call us on 02 9437 6172. Delivery is to your building front door only. If you require additional delivery assistance (e.g. flights of stairs) please specify in the order instructions/comment box at checkout and a consultant will contact you to finalise any additional payment. 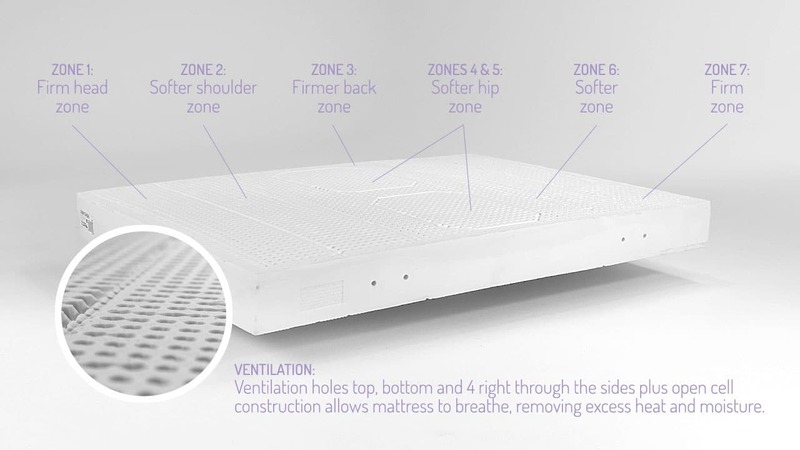 When you purchase a mattress from Zenna you’ll have 100 nights to make sure that you’re 100% comfortable. We recommend that you allow a minimum of 14 days for your body to adjust to your new mattress to suit your personal individual preference. 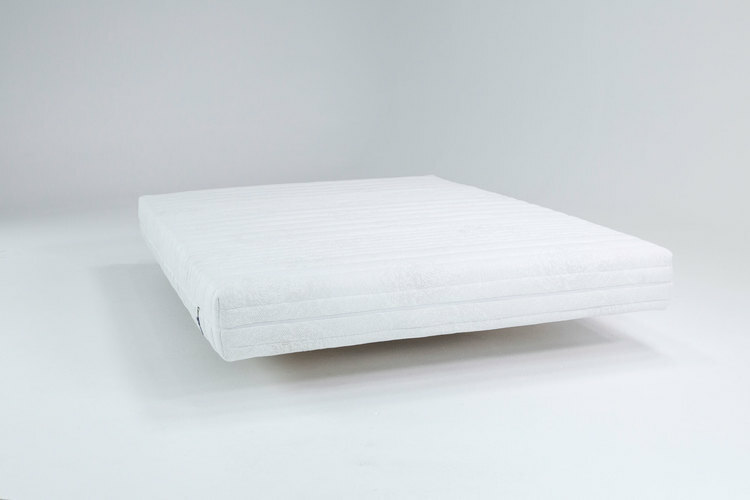 If you decide to exchange your mattress within the 100 day trial period, simply contact us by email or phone us on 02 9437 6172 and we will gladly exchange your mattress for you. 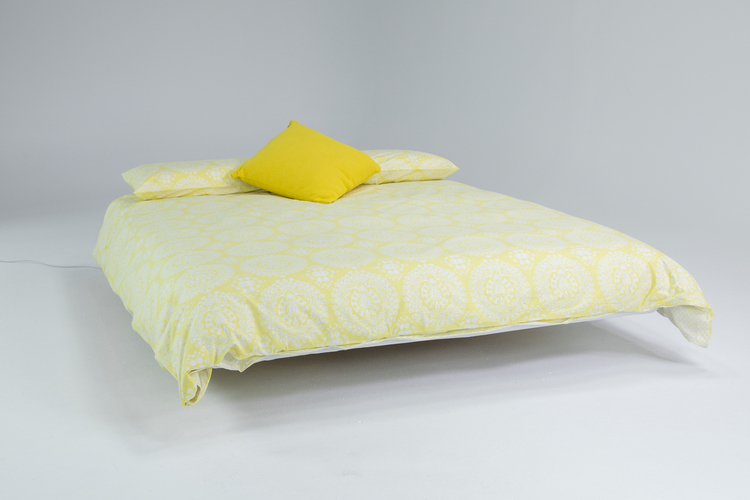 In order to adequately assess if the bed is suitable to your personal requirements, we require you to sleep on the bed for a 14 day period. You must contact us on 02 9437 6172 or email us at hello@thezenna.com within the 100 day period. Please include your name, original order number and the item you are returning. We will arrange for your bed to be collected. You are responsible for delivery charges for the return of the initial purchase back to the Zenna warehouse ($150 delivery fee). All returned items must be in original condition. 100 day trial is void if product is altered, broken, damaged, soiled or stained. 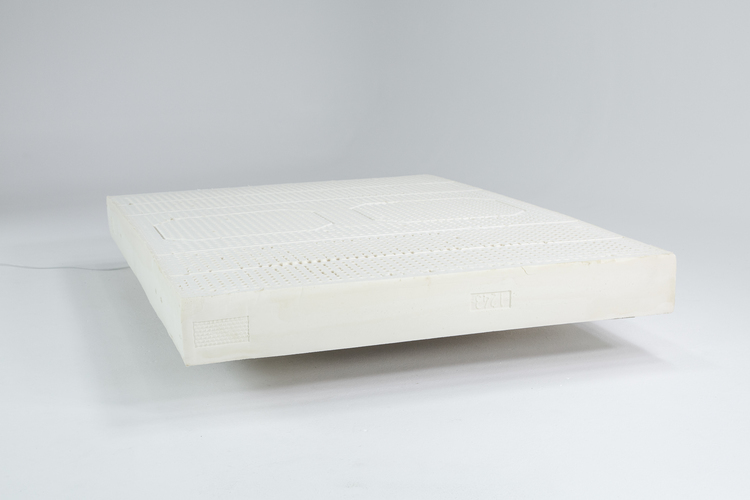 The 100 day Guarantee does not apply to mattress size changes. 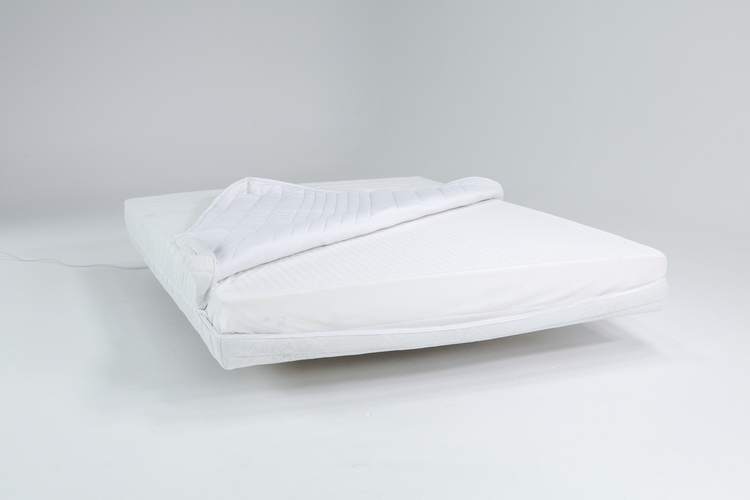 The 100 day Guarantee period begins the day you receive your mattress. All returns and refunds are subject to Zenna approval. 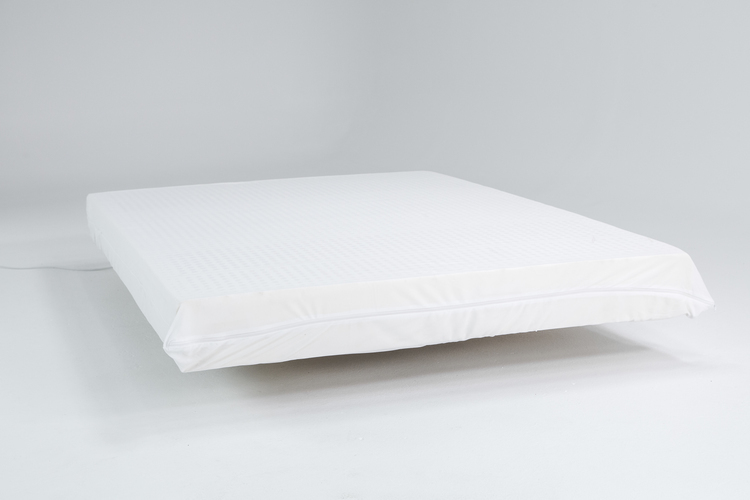 In January this year we purchased a Zenna King mattress with pillows to replace a Stella Rubino european king 160cm wide 100% latex mattress was on an adjustable twin slat base and had been great to sleep on for well over 20 twenty years. We trimmed the width of the Zenna mattress to fit our 160cm wide slat base with an electric carving knife, and due to the bamboo covers elasticity it still fits well, The Zenna has been even better than our previous mattress, the quality is very good, highly recommended. Also delivery only took a couple of days. Great Service!